This session is open to individual athletes, Tri Clubs and swim clubs and we hope to work with you all to bring a new concept in a productive mass participation open water learning experience. If you are getting your Tri or Swim club involved then we will have a few free coaches spaces available for those brining sufficient numbers with the idea being your club would have their own coaches forming a mini group and being the face of your club. We welcome all types of athlete to this session who can swim a minimum of 400m. This session will be held at Lake32, the home of many events in the cotswolds. We will cover all common starts including Deep Water Starts, Run in and knees deep. We will also cover dive starts for those who need to do this for an event (and who are accomplished swimmers). At the end of the session we will also cover beach finishes and touch board finishes (again for those who need to cover this skill). 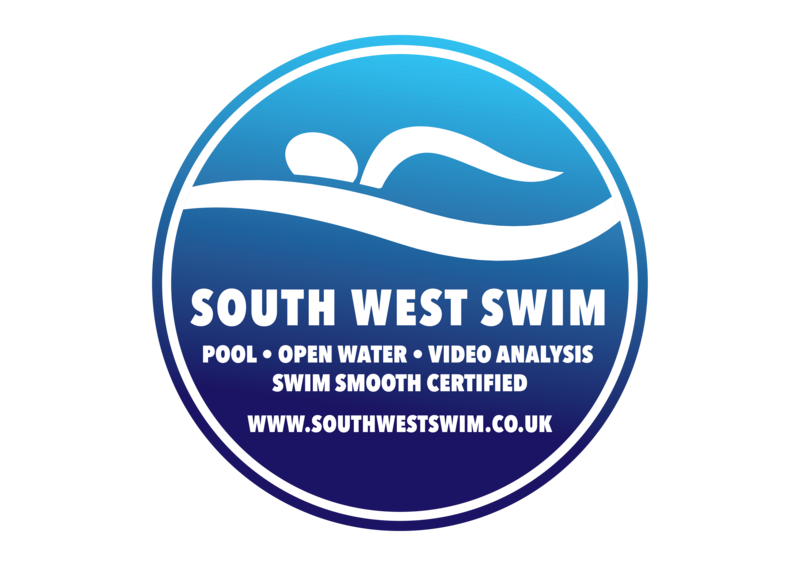 South West Swim hope to make this something unique and different to prepare you for that all important race. Led by Swim Smooth Certified Coach Jason Tait the mini clinic will start with a short talk and video demonstration* followed by a practical progressive lake session, and finishing with a Q&A. THIS SESSION WILL BE SAFETY COVERED AND LIMITED TO THE BAY AREA. WE WILL NOT BE PERFORMING LONGER SWIMS IN THE LAKE, OUTSIDE OF THE BAY AREA. *Video demonstrations tbc dependent on kit/location tests performed during the run up to the season.